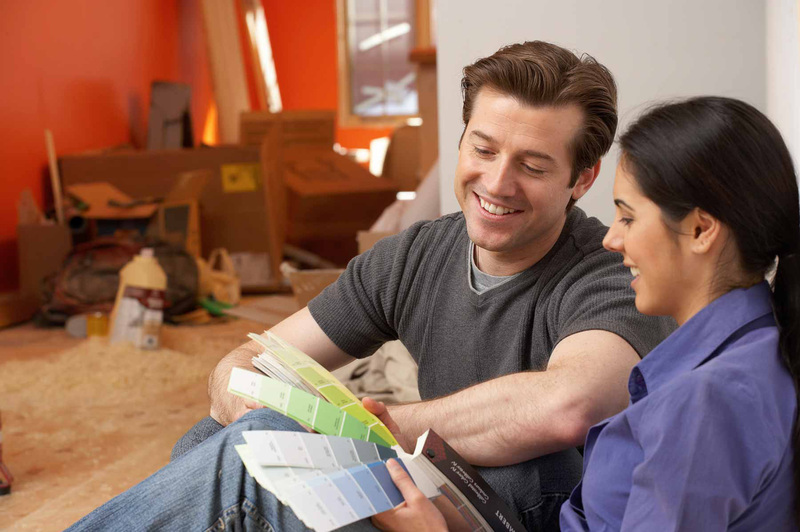 What Are the Differences Between the Renovation Loans? After deciding that a renovation loan is right for you, the next question is which one is right for your situation? What are the differences between the different loans? Is an FHA 203K loan or a Fannie Mae Homestyle Renovation loan better for your situation? If you should use an FHA 203K, is it best to obtain a standard or a streamline loan? After reading over this chart, feel free to give us a call to learn more about our renovation loans or meet with us! No maximum, as long as total amount needed for repairs plus the purchase price or pay off of existing mortgage does not exceed 110% of the subject-to-appraised value or FHA Mortgage Limits per County, whichever is less. Total rehabilitation costs as per line B14 on the MMW (Form HUD 92700) may not exceed $35,000. This amount includes hard costs, contingency reserve, inspection fees, title updates, permits, supplemental origination fee, etc. Limited to 75% of the "as completed" appraised value of the property. This amount includes hard costs, contingency reserve, inspection fees, title updates, permits supplemental origination, etc. Repairs necessary to bring property up to FHA's Minimum Property Standards. Repair/replacement of roof, gutters, downspouts, HVAC, plumbing, electrical, floorin, minor remodeling, painting, weatherization, appliances, exterior decks, patios, porches, basement finishing/remodeling, windows/doors, well/septic. Repairs or improvements must be permanently affixed to the real property and add value to the property. This amount includes hard costs, contingency reserve, inspection fees, title updates, permits supplemental origination, etc. Minimum of 10% is required; however, contingency reserve should be increased to 15% when utilities are off and cannot be tested. May be increased to 20% at discretion of DE Underwriter. Minimum of 10% is required; however, contingency reserve should be increased to 15% when utilities are off and cannot be tested. May be increased to 20% at discretion of underwriter. Number of draws determined by HUD Consultant. No disbursements made a closing. Materials draws not allowed. Number of draws determined by Project Inspector. Maximum of 5 draws. Funds released for work completed at time of inspection report. No disbursements made at closing. Materials draws not allowed.